The Stream Square Boardroom Table is high quality and perfect for one on one meetings. 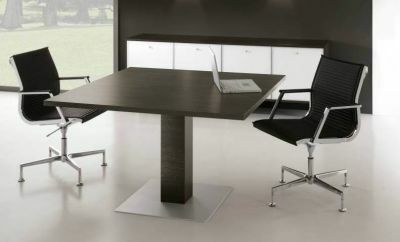 This table is Ideal for boardrooms and meeting areas. 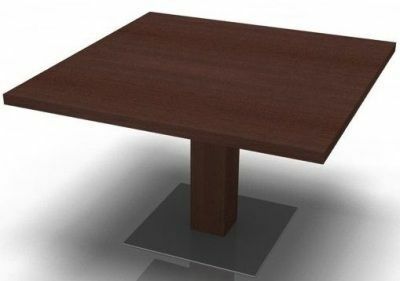 The desktop is 30mm thick and comes in three executive finishes, Wenge, Oak and Walnut. This desk is very easy to assemble but does come with an optional installation service if required. Product comes with a three year warranty and delivers in 7-10 working days.